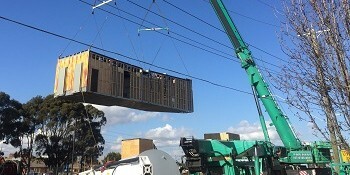 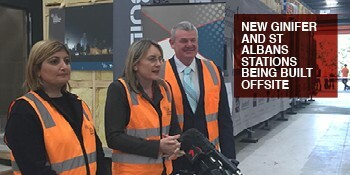 New buildings for Ginifer and St Albans stations are almost complete after an innovative planning and construction process at an offsite factory. 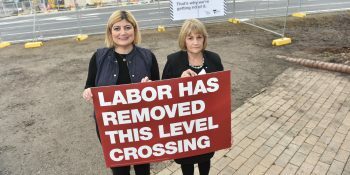 The Andrews Labor Government announced today that schools in the Electorate of St Albans will receive more than $2.6 million of extra funding in 2016. 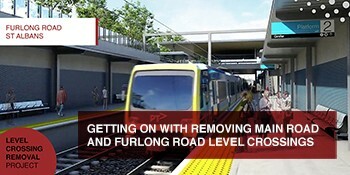 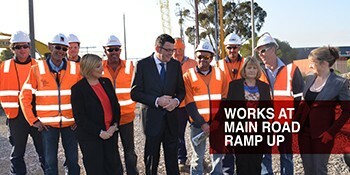 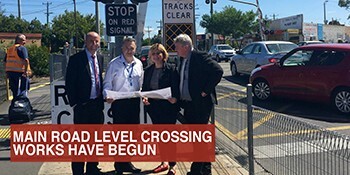 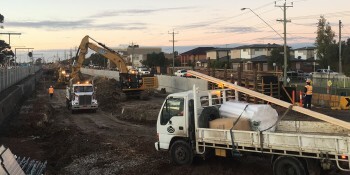 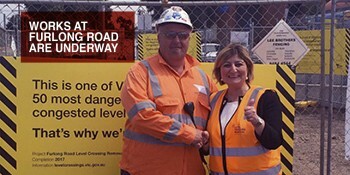 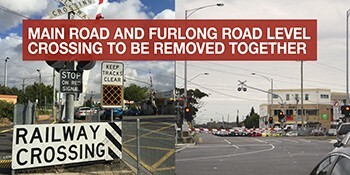 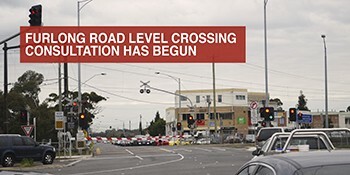 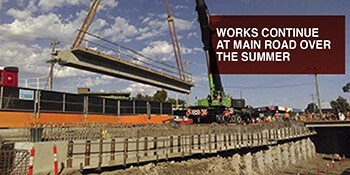 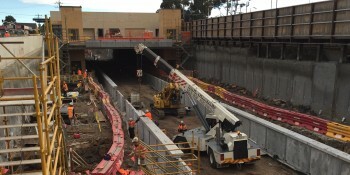 I'm excited to report that works have begun to remove the Main Road level crossing in St Albans. 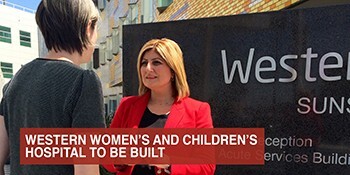 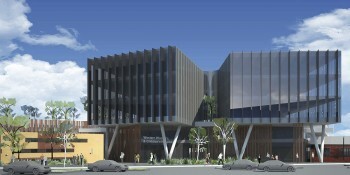 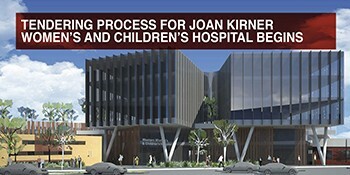 An Andrews Labor Government will build the Western Women’s and Children’s Hospital in Sunshine.